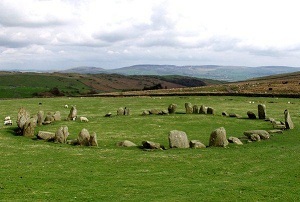 A stone circle is a circular space, delimited by an uneven number of purposely erected standing stones, and often containing burial pits or chambers. 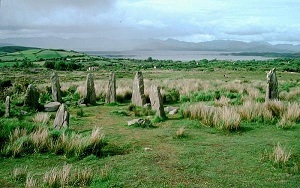 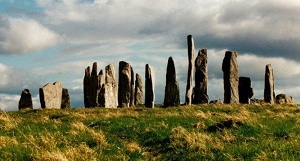 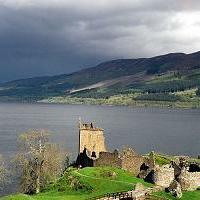 Stone circles usually date from the British late neolithic / early bronze age, that is, c. 3000-1500 B.C. 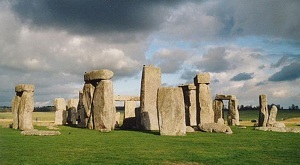 Archaeological evidence, coupled with information from astronomy, geology and mathematics, implies that the purpose of stone circles was connected with prehistoric peoples' beliefs, and their construction can be used to infer about ancient engineering, social organisation, and religion. 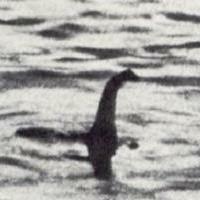 Their precise function however, is unknown, and will probably always remain open to debate.